The Supreme Court (SC) on January 24 ordered the government of Tamil Nadu to immediately provide power supply to Vedanta’s Sterlite copper plant at Thoothukudi. The next date of the hearing is on January 29. On January 23, the Tamil Nadu Pollution Control Board (TNPCB) had sought a compliance report from the plant in response to their application seeking renewal of Consent to Operate (CTO). 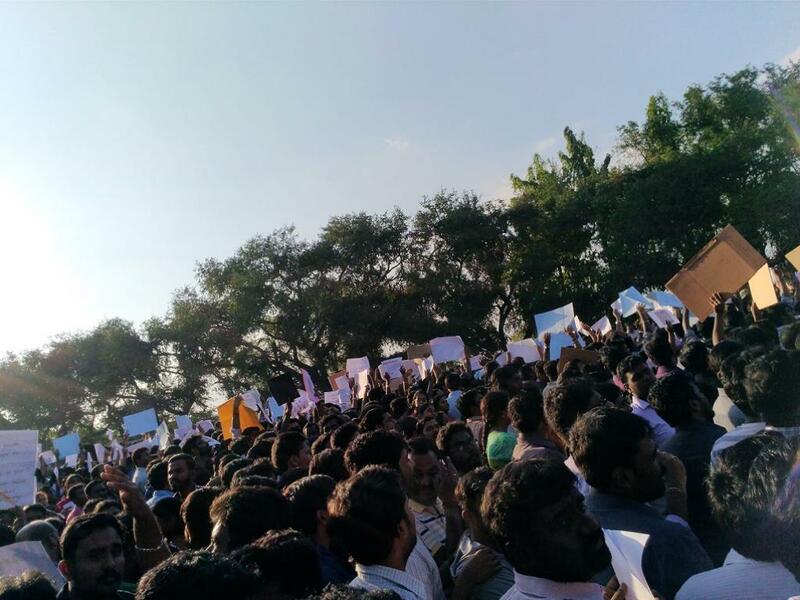 On May 28, 2018, the government of Tamil Nadu had ordered the TNPCB to seal and "permanently" close the plant and disconnect its power supply following protests and the death of 13 persons in police firing a few days earlier, on May 22. The protestors had been staging a protest outside the plant against pollution caused by it. The first instance of the fact that the plant was causing pollution had come in March 2013 when one person had died and several injured due to a gas leak. In response, then-chief minister J Jayalalithaa had ordered its closure. However, in response to the TNPCB’s moves last year, on December 15, 2018, the National Green Tribunal (NGT) had set aside the closure order on the copper plant, terming it as “unjustifiable”. ‏It had also directed the Tamil Nadu Pollution Control Board to pass a fresh order of CTO. NGT had also directed Vedanta Ltd to spend Rs 100 crore over three years for “welfare activities” of the inhabitants in the area. On January 8 this year, the Supreme Court had refused to stay NGT’s order.